After Controversy, David Petraeus Will Now Earn $1 Teaching : The Two-Way City University of New York had initially offered the former CIA director $200,000 to teach a course and deliver two lectures. 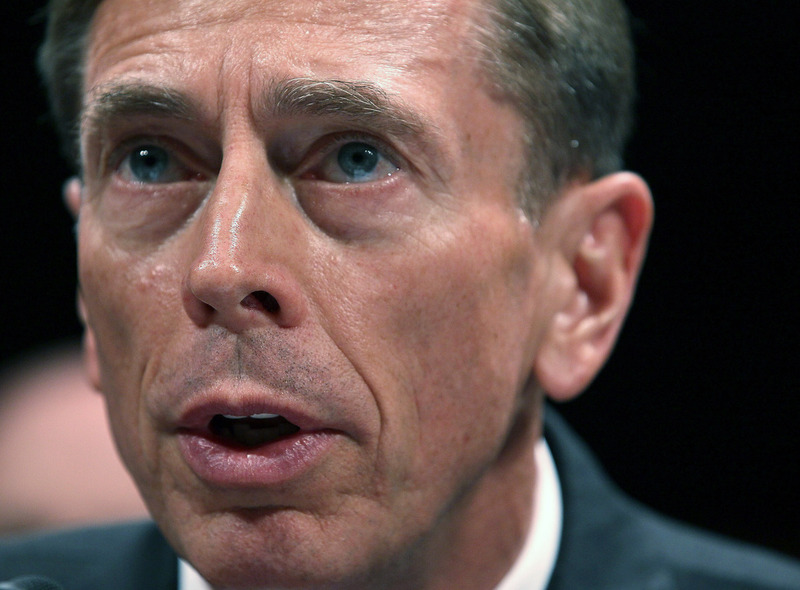 Former CIA Director Gen. David Petraeus has decided to take a huge pay cut. The former commander of the allied forces in Iraq and Afghanistan will now make $1 to teach a course at City University of New York's honors college. "A first-time adjunct professor teaching a full course load at the City University of New York can expect to pull in around $25,000 per year. If you recently resigned as C.I.A. director over a long-time affair with your biographer, however, you can expect to be paid eight times as much for a fraction of the work." "'The general never was taking on this teaching assignment for the money,' said Robert Barnett, his lawyer, who, along with CUNY, confirmed the salary change. 'Once controversy arose about the amount he was being paid, he decided it was much more important to keep the focus on the students, on the school and on the teaching, and not have it be about the money.' So Mr. Petraeus proposed waiving his salary 'to remove money as a point of controversy,' Mr. Barnett said. "Mr. Petraeus declined to comment." Petraeus will teach a class called "Are We on the Threshold of the North American Decade."